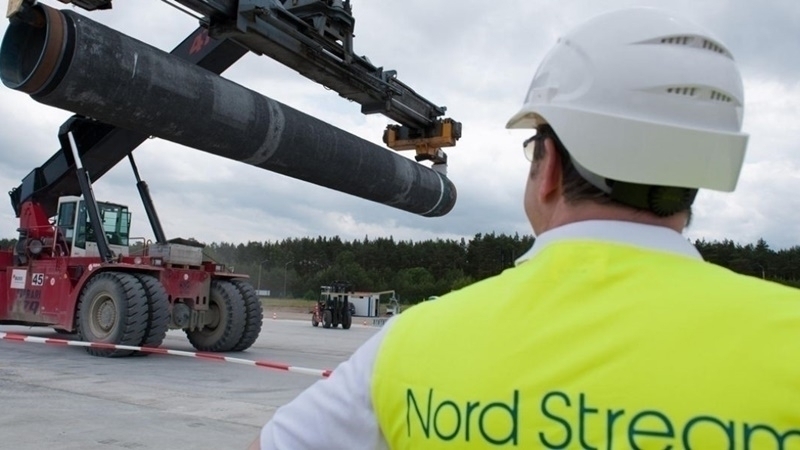 Lithuania considers the construction of the Nord Stream-2 a political project. Ambassador Extraordinary and Plenipotentiary of the Republic of Lithuania to Ukraine Marius Janukonis made a corresponding statement in an interview with QHA correspondent. "Lithuania has always stated that this is a political project. We understand Ukraine's position and think that Europe should be more diversified in terms of energy resources supply. Therefore, we believe that Nord Stream 2 will not help this diversification. And will make Europe even more dependent on Russian gas. And recently the leaders of five countries: Poland, Ukraine and the three Baltic countries signed a joint appeal to the heads of the parliaments of the EU, in which they expressed a common position that the construction of this project does not meet the interests of the EU,” he said. However, according to him, in the conditions of democracy, each country can independently determine its attitude to this issue. Previously, the Federal Office for Shipping and Hydrography of Germany issued a permit for the construction and operation of the Nord Stream-2 pipeline in the exclusive economic zone of Germany in the Baltic Sea. President of Ukraine Petro Poroshenko called on Germany to abandon the construction of the Russian gas pipeline Nord Stream-2, noting that this would provide the Russian Federation with the opportunity to carry out the blockade of Ukraine. Earlier, the head of the Energy Directorate of the European Commission Dominique Ristori said that Nord Stream 2 violates the principles of transparency, non-discrimination and equal access. According to him, Nord Stream-2, which runs along the bottom of the Baltic Sea, will not contribute to the diversification of gas supply routes.